Will 2019 Return to a Bull Market or Will the Bear Return for Further Declines? Bull/Bear Indicator-How do Investors currently feel about the stock market? China vs. the US-Who Wins? DOWNLOAD THE SLIDES HERE NOW! 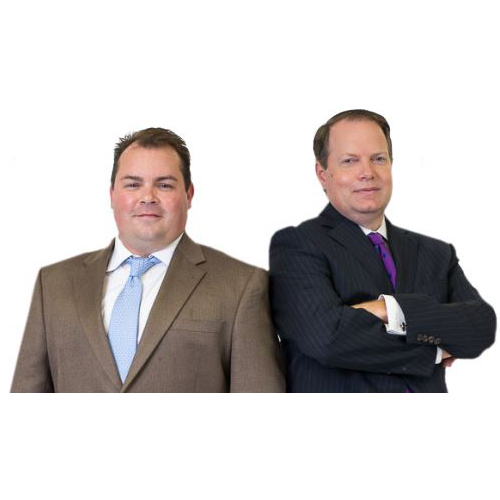 We created Live Oak Wealth Management to offer independent, unbiased financial advice to our clients. Our team was built to stay true to our ideals of always putting our clients' best interests first and offering unbiased financial advice. Our team's mission is to help individuals build their wealth through two key principles: wealth accumulation and wealth preservation. We do this by providing our clients and their families personalized wealth management strategies. Our focus is to secure, maintain and protect the financial lifestyle of our clients throughout their lifetime. Securities offered through American Portfolios Financial Services, Inc., member FINRA/SIPC. Investment advisory services offered through American Portfolio Advisors, Inc., a SEC Registered Investment Advisor. Live Oak Wealth Management, LLC is independently owned and not affiliated with APFS or APA.